Evolve NY is a $250 million electric vehicle expansion program that will help accelerate NY’s goal to launch 10,000 electronic vehicle charging stations by 2021. 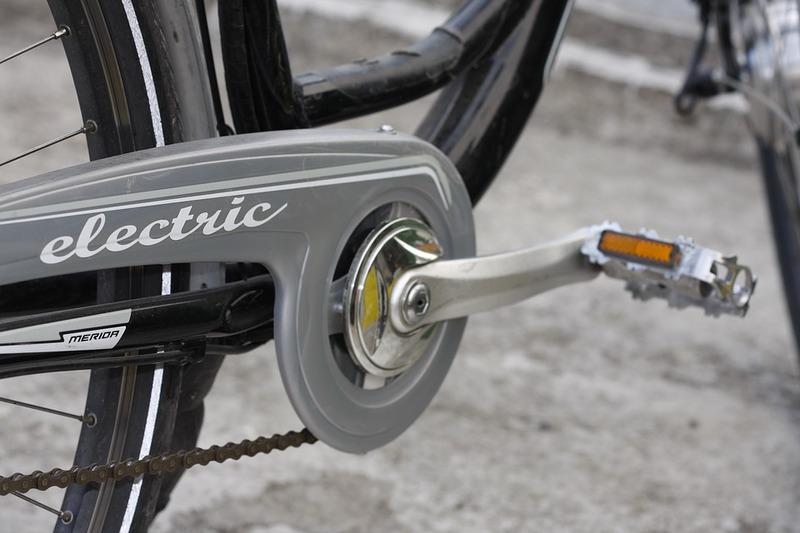 As an alternative to driving, consumers are encouraged to bike to work. In NYC, Citibike has 12,000 rental bikes available in 60 neighborhoods. By committing to change, clean transportation can become a reality. Electrification is being supported in other US states as well. For example, $1.3 billion is being spread over California, New Jersey and New York to invest into changing stations and other expenses connected to electrification. Absolutely if you’re privy to the newly-renovated Manhattan public bathrooms. Free of charge, there are three stalls for women and two for men (with three urinals as well) and have a 310 square feet division. 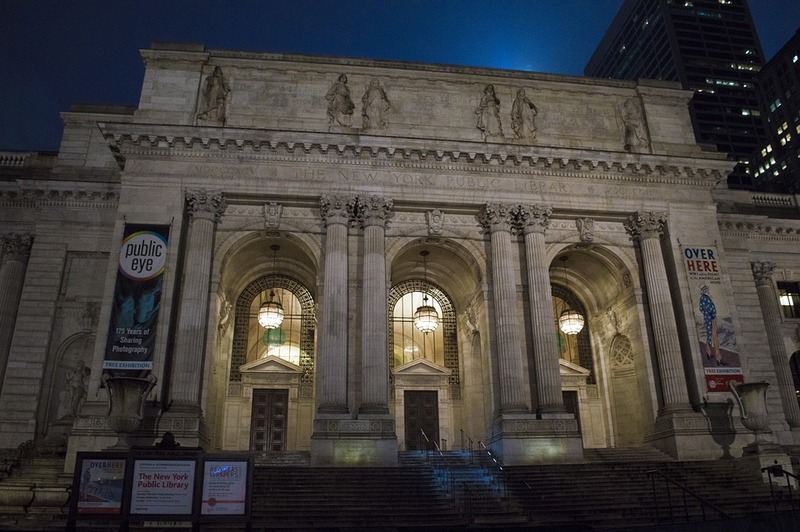 Located behind the New York Public Library, they feature artwork, classical music, fresh flowers and imported tiles. 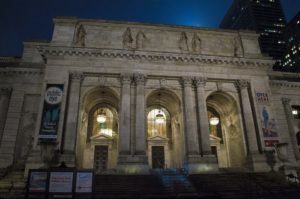 The renovation – privately funded by the not-for-profit Bryant Park Corporation – has been (not surprisingly) extremely well-received by tourists and residents alike who are thrilled with the renovated facilities. In addition to Bryant, Toto (Japan’s Number 1 sanitary ceramics manufacturer) and Brill Hygienic Products Inc. (America’s sanitary toilets and clean toilet seats manufacturing and distributing company) donated to the cause. Bryant Park executive director Dan Biederman was likely to have been pleased with the final product, as he said: “ we strive for perfection and only settle for excellence.” Clearly they’ve achieved their goals! A few years ago, Bryant Park itself underwent an overhaul, given its propensity to urban decay and crime. Many studies have been undertaken – and even college courses developed – to ascertain the best way of enhancing productivity in the office. But it seems that one particular concept has been completely overlooked…and it is free…the air! 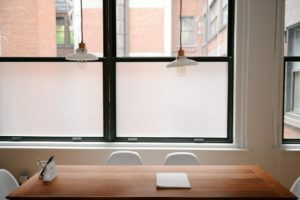 In a study undertaken by the Harvard School of Public Health, indoor air quality was found to have a significant impact on one’s cognitive abilities. Those who participated in the study who had increased ventilation and lower carbon dioxide and VOC numbers were shown to display “higher cognitive scores.” Strangely enough, according to the study’s lead author – Joseph Allen – it seems that “we’ve been ignoring the 90%. 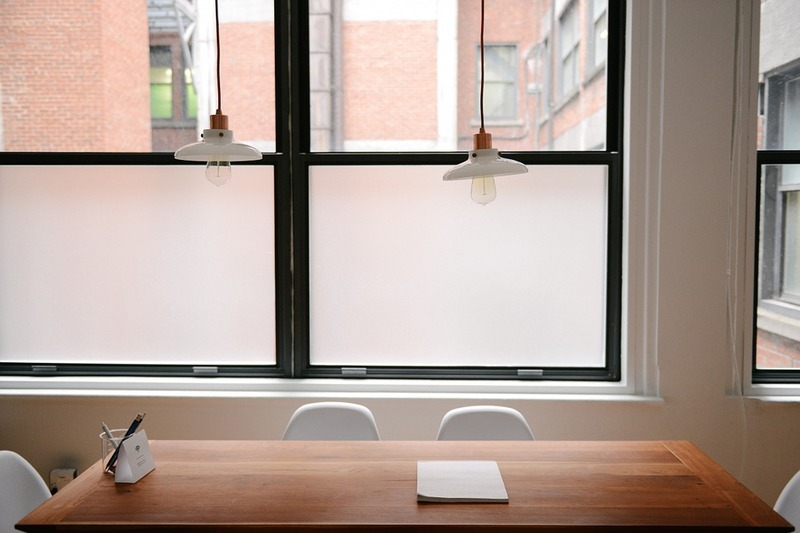 We spend 90% of our time indoors yet indoor environmental quality and its impact on health… are often an afterthought.” Of course this should be the first clue on how to increase productivity at work. Design ventilation rates should be elevated to 40 cubic feet per person. Consider using dedicated outside air systems in existing buildings. Finally, another way to increase air is by encouraging employees to get out of the office once in a while. Being tied to one’s desk 9+ hours each day is a sure-fire way to increase the possibility of a drop in both mental and physical wellbeing. The New York Green Festival®, took place May 5th to 7th. Thousands of sustainable living experts, green business entrepreneurs and environmental-loving individuals joined together to check out new, environment-friendly products and services. The festival is America’s largest and longest-running sustainability and green living event (Other venues where it will be taking place include Washington, LA, San Francisco, and Portland). 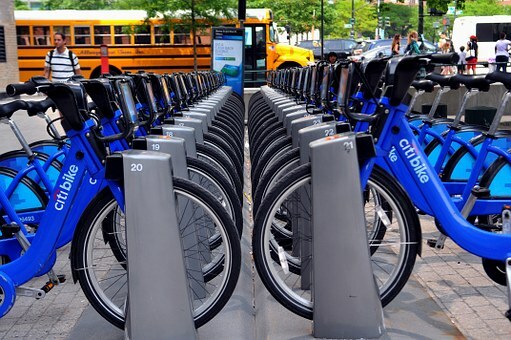 The city of New York is taking steps to make its businesses more environmentally-friendly. 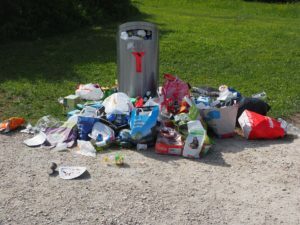 By June, over 30 businesses in the city are committing to half the trash they send to landfills. This Zero Waste Challenge forms part of the mayor’s goal to decrease NYC’s waste output by 90% by the year 2030. De Blasio plans on doing this through: compositing, reduced packaging and recycling. But the city is not just requiring businesses to be a part of this effort. The man in the street can take part as well. The city is seeking to make composting and recycling very accessible. Already one can compost at home, become part of NYC’s Sanitation’s Organics Collection Pilot Program, take food and scraps to a residential drop off site, or to participating Greenmarkets which will take household food scraps to one of the compost sites for you. They will then be converted into a fertile soil amendment and be used for local urban farming and gardening projects. Truth is, this isn’t New York’s first initiative with recycling by any means. Take Just Water run by Grace Jeon (who thinks tap water is the best kind of water and Just Water a close second), since consumers still prefer the convenience of bottled water, her company is “making the best out of a bad situation.” Why? Because the labeling comes from Forest Stewardship Council-certified trees. The fully-recyclable bottles, are made out of 53 percent paper (with the rest being made from plastic and a minimal amount of aluminum). And the firm’s most recent initiative was its new bottle that has a portion made from plant-based plastic derived from sugar cane. Overall, the bottle is way less harmful than standard bottles to the environment and creates less carbon emissions than energy-intensive plastic.